A fragrance of flower makes you feel more beautiful. You can express your feelings with this. 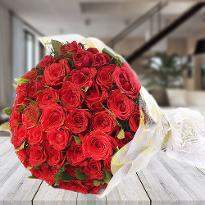 By giving a lovely bouquet to your loved one, you can convey your love, care and respect for anyone who is dear to you. 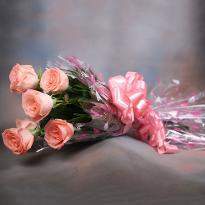 Flowers have the power to win someone's heart without saying anything. 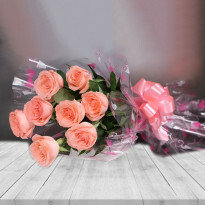 Winni offers you a variety of flowers in different arrangements like a bouquet, baskets, bunches and many more that will surely adore their day with great memories. So, what are you waiting for? 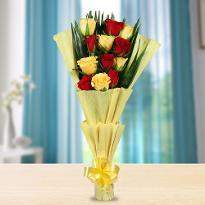 Order flowers online in Khandwa and surprises your dear one in a lovely way. 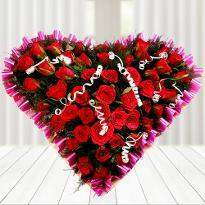 Flowers are a symbol of love affection and beauty. You can give flowers on any occasion to your near one. Flowers are the real wonder of nature. 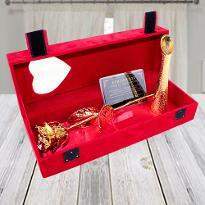 This makes them perfect for any event and celebration. 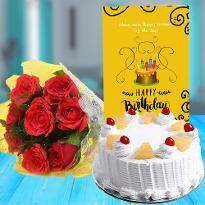 Cakes can make every occasion more beautiful with its sweetness. By doing this, you can easily express your feelings. 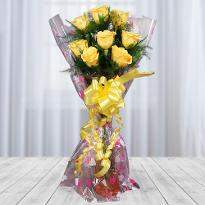 When you want to express your love, then a beautiful bouquet of flowers can be the right choice. Each flower symbolizes a different emotion. 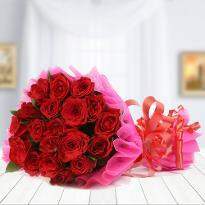 Red Roses are perfect for conveying your feelings of love; Orchids represent beauty and strength; Carnations represents admiration, Gerberas represent purity and cheerfulness, in short, we have flowers to convey your every single feeling. 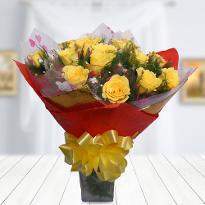 You can surprise your loved ones with the midnight flowers delivery in Khandwa. It has the power to express your feelings to someone. So, what are you waiting for? 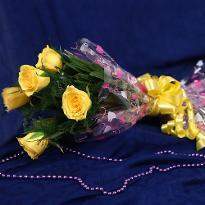 Visit us today and order flowers online in Khandwa to surprise your loved ones from the comfort of your home. This way, you can make anyone happy and their whole day special. 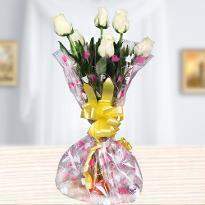 You can give a surprise to your nearest one also with a bouquet of flowers. 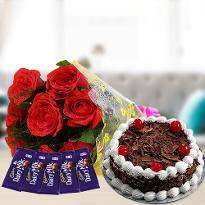 So, place an order now in Khandwa and send it your loved one. When you are wishing someone and sending greeting words often fell short. It is because words have no power to express their emotions. 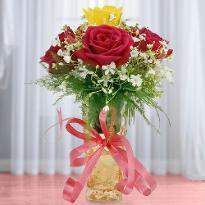 Without saying a word, flowers can express your feelings with its aromatic fragrance and adorable beauty. 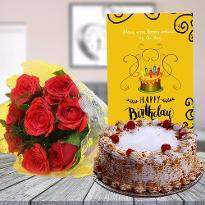 For a married couple, their first marriage anniversary is one of the most special days when they want to celebrate it in a special way. 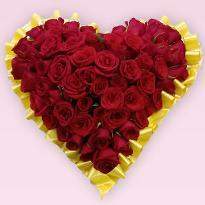 You can send flowers online in Khandwa and wish her lovely wife Happy Anniversary. 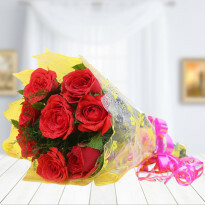 Roses make a special attraction especially wedding anniversary. 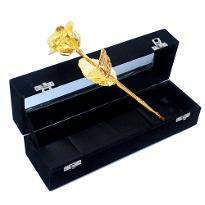 It is the best gift to your wife and express your love in a beautiful way. 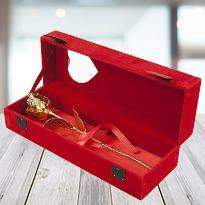 It can show your love, care and affection for her. 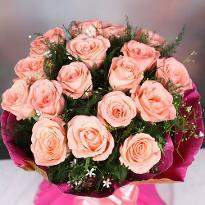 Similarly, if you want purpose anyone, then flowers can convey your feelings easily. It can express your feelings very easily. 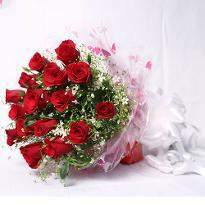 A bouquet of red roses answers many confused questions. 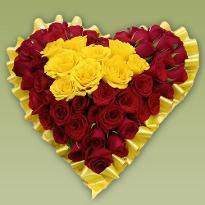 Flowers are a symbol of love so definitely, it can win the heart loved one. 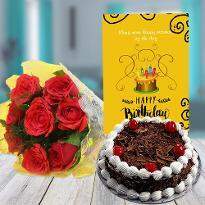 So, place your order and send online flowers in Khandwa to surprise your loved one, Winni provides you a very great service.